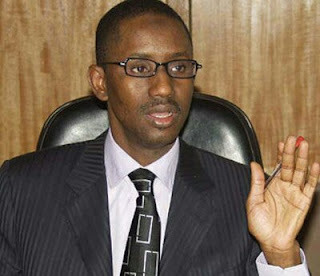 The pioneer Chairman of the Economic and Financial Crimes Commission (EFCC), Nuhu Ribadu, has again voiced out his pains on the state of the Northern Nigeria people who described as the worst in the world. Speaking at the launch of “Sect and social disorder” and “Quaranic Schools in Northern Nigeria”, books edited by Abdul Rafau Mustapha and Hannah Hoechner in Abuja, Ribadu said the boys in the Almajiri system were often victims of violence. He said, “I am from Yola, we have similar culture with Kaduna, Kano but we don’t have Almajiri, what is happening? We are also Muslims. There are lots of areas where we have similar things. Which education are we talking about, these are some things that are incredible and you don’t know where to start. 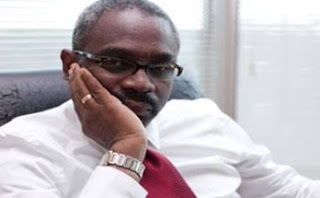 “I worked on many of those crises and conflicts as a member of the investigation team and tribunal, I was in Zango Kataf, I was in Tafawa Balewa, I was in Kaduna religious crisis, I was among the prosecutors of El-Zakzaky in the 1990s.